How Cool Do You Want To Be? Special Tour de France As Advertising Metaphor Bonus Content!! 2. He would suddenly develop an “allergy” to altitude and drop out of the Tour as soon as the race reached the high mountain stages of the Alps or the Pyreness. I bring all this up because Mario Cipollini, just by riding in the Tour for the Saeco-Cannondale racing team, made me want a Saeco espresso machine. I’d never seen one, I didn’t drink that much espresso, and I’d never even heard of them until Cipollini’s dominant run in the Tour. Why did I want one then? To be cool and have that cool association with the Tour de France and Mario Cipollini. Everyone else could have their shiny Krups or Cuisinart machines, but I was gonna be the only guy to be continental enough and worldly enough to own a Saeco. Did I want to pay $350 or more to own such a beautiful machine and be one of the beautiful people? Though I wasn’t quite as jaded as I am now, that was a lot of coin for a coffee machine, so my answer was…non, merci (or no, grazie to Cipollini)! So what have we learned? Well, Saeco did a wonderful job finding the right vehicle (both the cycling team and Mario Cipollini) to promote their brand. Using me as their target audience (then a young, upwardly mobile gadget snob, coffee drinker, and cycling fan), the repeated impressions ultimately caused me to act and find out more about what they offered and then created demand for their product. How does it all apply to you? How cool you want your brand to be is in your hands. How and where you advertise matters. The impressions you make on consumers (both opinion-wise and number of exposures) matter. Know your target audience and use the media that will best put your brand in front of them (If you don’t know who your target audience is, then you it’s likely you won’t be able to reach them). Know where your target demographics associate and make sure your brand associates there too. Promote in a manner that will not only explain the promise your brand offers, but also creates a positive opinion of your company, product, or service. 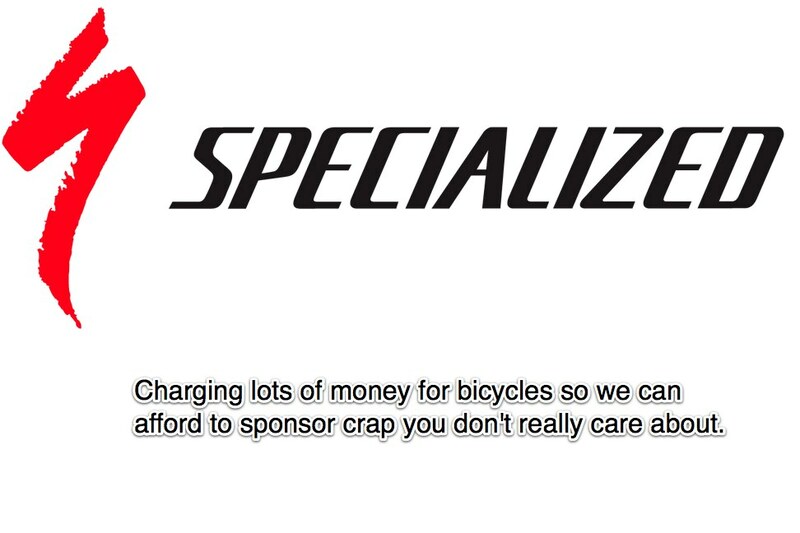 Think of developing an ad plan to make your brand cool like a bicycling stage race. There are plenty of riders who can win a day here or there, but there may be only one who can make your brand a winner at the end of the race. Pick the right vehicle, know what makes you cool (your universal selling proposition), then pay close attention to where and how you promote your brand and how it’s perceived, and you’ll be a winner at the finish line.